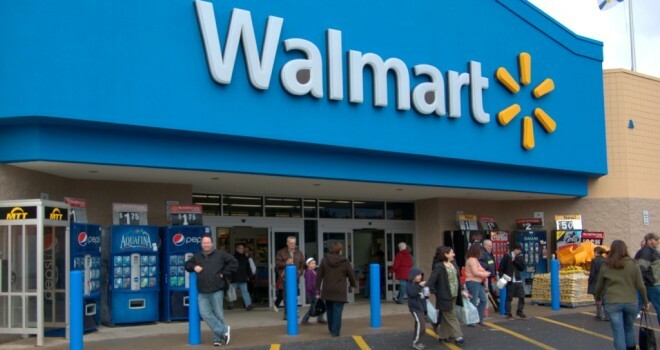 Beginning on March 26th, Walmart will start allowing gamers to trade in their used games at the major retailer. Gamers must bring their games in with their original packaging (the retail cases you bought them in, of course), and then an employee will examine the game to evaluate it. Depending on the condition, you will be given a certain amount of credit that can be used at any Walmart of Sam’s Club store, as well as the online stores. And though they’re allowing trade-ins this month, the used games will not be purchasable until later this year. Walmart plans to refurbish the used games and then put them up on store shelves. It is important to note though that Walmart will no be offering cash for trade-ins, unlike GameStop. Gamers will only be able to receive Walmart/Sams Club credit vouchers, and the retailer will also not be accepting hardware trade-ins either. But if Walmart can offer a much better rate then GameStop, then that spells bad news for them and great news for gamers.